Parents are more involved in their child’s education than ever before. In 2016, 89% of parents, grades K-12 attended a general parent meeting as compared to only 72% ten years ago. Additionally, 43% of parents took the next step and volunteered in school as compared to only 39% in 1996.1 Research confirms that the best predictor of a students’ academic success is parent involvement. Clearly, many parents understand that their role is critical and are increasingly becoming more involved. Considering the importance of your role in your child’s education, why wait for a teacher to get in touch to begin the relationship? There are plenty of simple ways you can initiative and grow a partnership with your child’s teacher. The following is a proposed duet. First, you’ll find my recommendations for parents in reaching out and supporting their part of the relationship. Then after each parent tip, there’s a teacher tip – the 7 Essential Ps – along with key questions to consider and supportive tools too from Roger Weissberg, an expert and leader in the field of school-family partnerships and social and emotional learning from the guide, “Enhancing School-Family Partnerships: A Teacher’s Guide.”2 Check out our harmonious duet. Become self-aware. 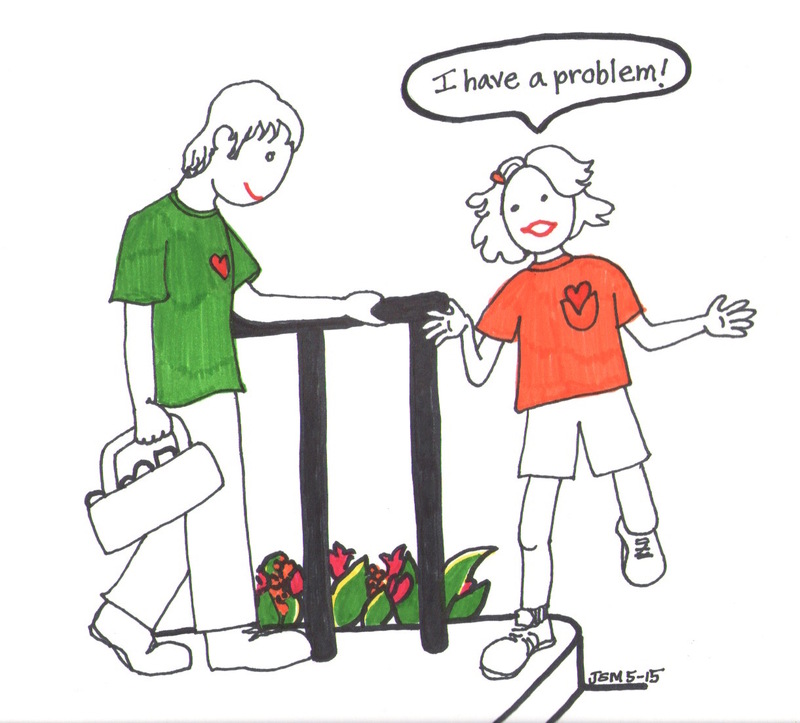 Have you faced difficult experiences in your own schooling with teachers? Have you been humiliated, criticized, or yelled at many, many years ago but can’t shake those recollections? You are not alone. Reflect on your own history with teachers. Those negative memories could be holding you back from pursuing a relationship. Just recognizing those past experiences and the feelings associated with them that might make you more cautious when approaching a teacher will help you become more self-compassionate. As you lean into this challenge, you can remind yourself that these individual teachers are new to you and have your child’s best interests in mind as you do. Take small steps and become intentional about getting to know this new teacher with an open mind and heart. 1st P. Partnerships are a priority. “The key to successful partnerships is mutual support and respect.”2 How can you reach out to families now to begin a relationship realizing that it takes time to build an authentic partnership? How can you seek input about your students to bring parents’ essential family knowledge into the curriculum? 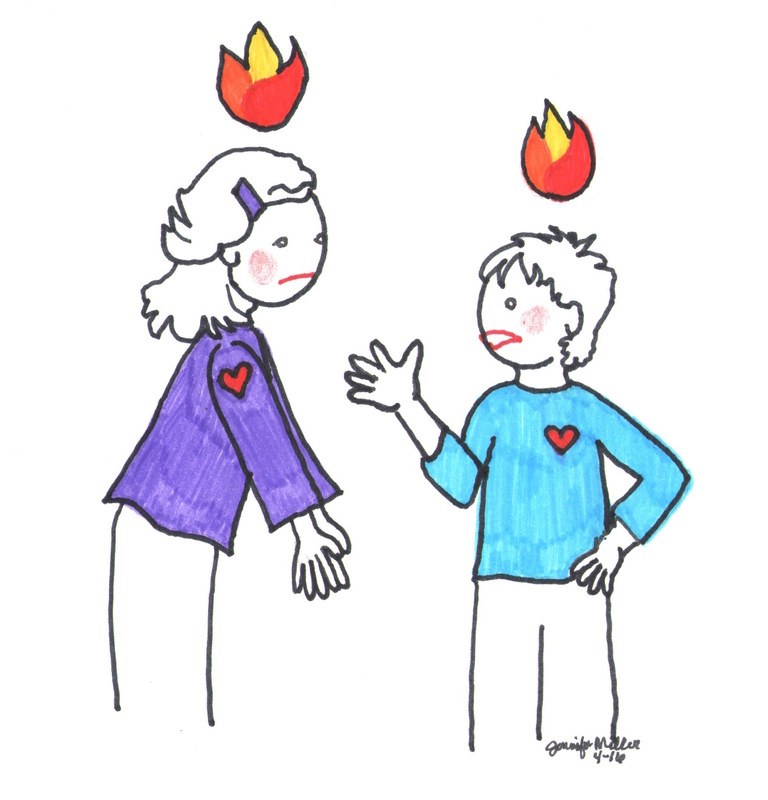 If you worry about parent criticism, how can you approach your families as brand new to learn about and bring your own empathy and open mind and heart? Introduce yourself! It’s never too late. Find out one or two insights into who your child’s teacher is. Does she love ice cream? Is he a baseball fan? Is math her specialty? Stick around at drop off time. Shake a hand and introduce yourself. Start the relationship by making in-person contact. 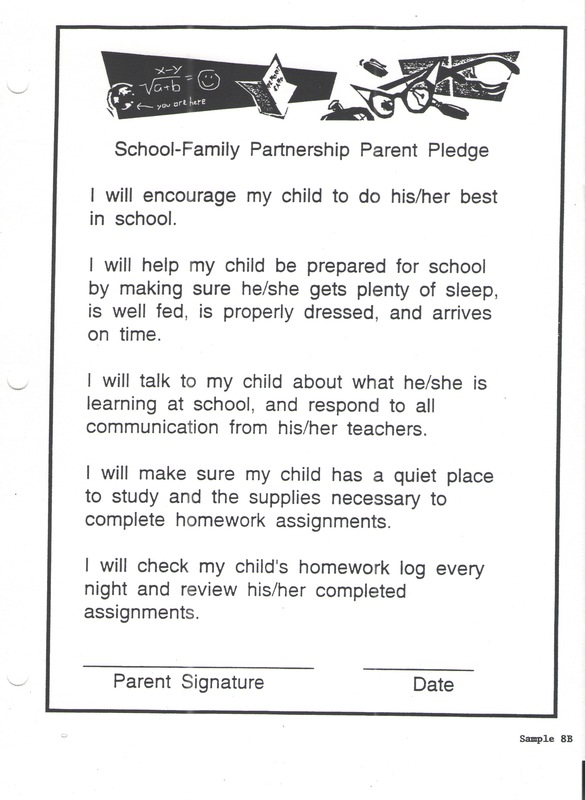 Then, pop the following simple tool into your child’s school folder along with a simple completed sheet about your own family. You and your whole family will get the chance to learn about your child’s teacher when she sends her form back completed. 2nd. P. Plan how you will reach out and establish regular points of contact. 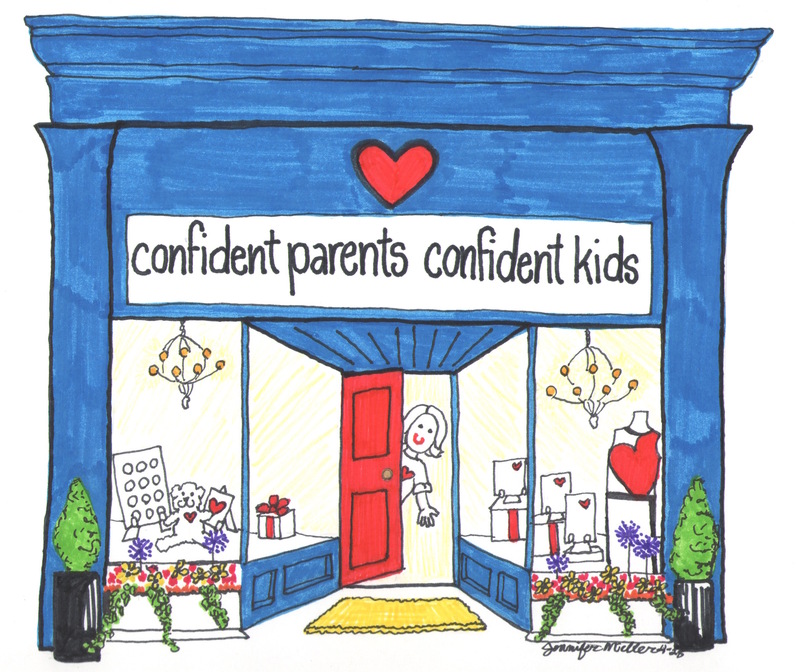 Relationships require regular contact so how will you regularly reach out to parents? And have you given them specific ways to reach out to you? Find common language. Educators are required to develop a language around curriculum and instruction that serves as their professional lexicon. Because they are immersed in their professional setting – school – when you talk with them, they will likely use terms you will not be familiar with. What if you were trying to get to know a new neighbor who had just moved from France or only spoke a little English? You’d work hard to understand the essence of what she was saying to try and build a relationship. If you find that your child’s teacher is speaking in another language part of the time – we’ll call it education-ese – ask clarifying questions. Seek understanding. Don’t allow language to be a barrier. Be sure and comfort yourself with the notion that you are not alone. All parents are in the same position trying to figure out the world of education so that they can best support their child’s learning. 3rd P. Be proactive and persistent. How can you look for ways to reach out to parents through different communication channels so that all are reached (email, phone, text, website)? How can you let parents know about upcoming activities well in advance of the actual events so that as many as possible can participant? And how can you gain parent feedback on communications so that you find out when information is clear and when clarifications are needed? And how will you find out if there are any families that speak a language other than English at home? How will you be certain they are communicated with in ways that are understandable and accessible? Share Strengths. It may so happen that we meet the teacher briefly at the beginning of the school year and our next conversation will be at a parent-teacher conference where time is short. Teachers might deep dive into problem-solving making quick use of the limited time. However, parents need to hear about our children’s strengths in school. 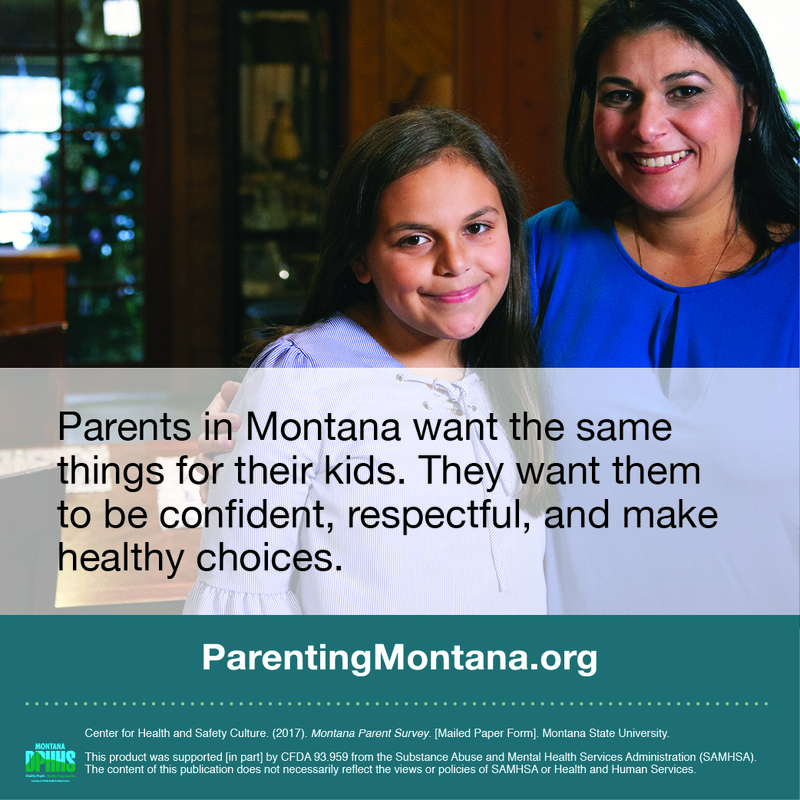 In order to promote their social and emotional development at home and at school, we need to understand what assets we can build upon to best serve our children. So be sure and begin with strengths whenever you discuss your child’s learning. You might share, “I see he’s come a long way in reading. He’s been working hard and consistently at home.” This becomes valuable insight for his teacher and opens the door to her sharing of positive assets she observes. 4th. and 5th Ps. P. Positive! and Personalized. 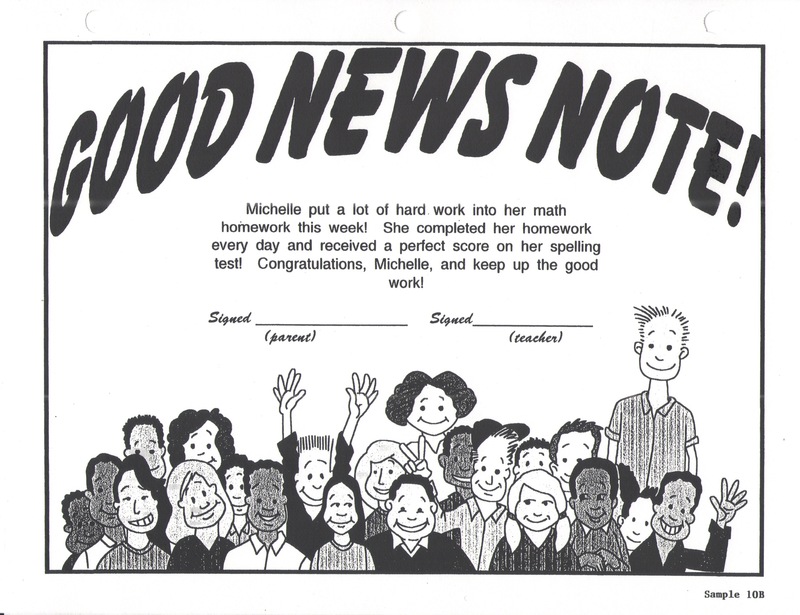 “Parents enjoy receiving positive feedback about their children’s performance – as any parent who has hung homework assignments, drawings, or certificates can attest to!” How will you share positive feedback on progress made? Check out the following tool from A Teacher’s Guide and have certificates at the ready! How can you specifically recognize the attributes of an individual student? Are there rituals or routines you can create for yourself to help you notice when students’ are showing their strengths? 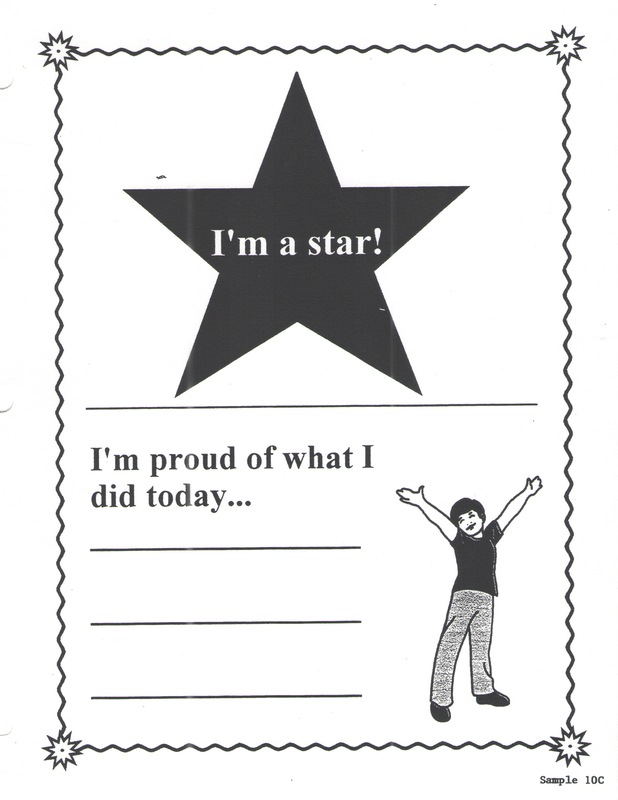 Checklists can be helpful reminders of the kinds of social and emotional skills you are looking to recognize. Check out this list from the Search Institute. Teachers – Why not engage students in reporting on their own progress?! 6th P. Practical and Specific. “Parents are often most interested in specific information about their own child, and are very appreciative of personalized notes that demonstrate that a teacher has time and interest in addressing individual student needs.” How can you add a handwritten note to a more general letter home to specifically address a family? How can you offer specific feedback on the progress of individual students? 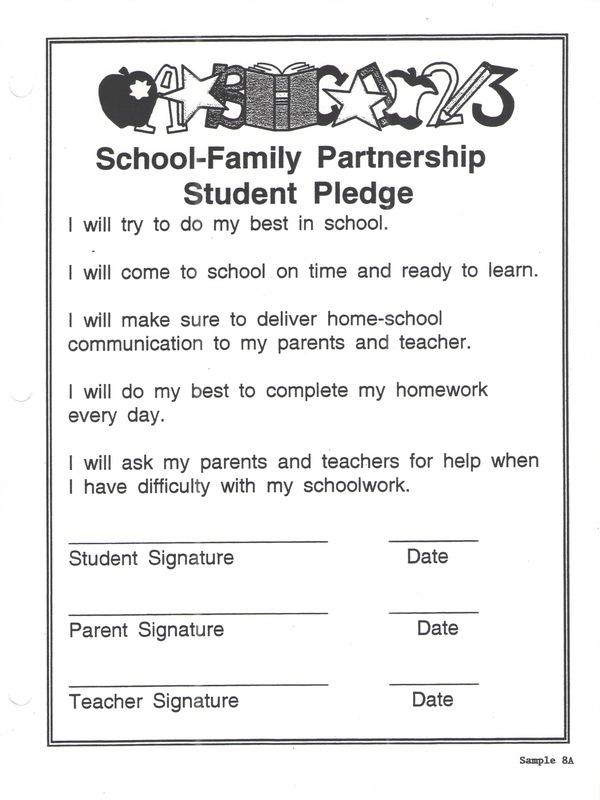 Check out these pledges from the Teacher’s Guide – one for teachers, one for students and one for parents – that clarify their roles and responsibilities specifically. Use as is or adapt for your own particular classroom culture. Also, for schools that integrate and are intentional about nurturing students’ social and emotional development, how can you use those systems and structures to involve parents (such as morning meetings, closing circles, hoping and dreaming, goal setting)? Reflect. How did you feel about last year’s relationships with your child’s teacher? In what ways could you do more to connect this year to strengthen the partnership? Check out this brand new Family Caregiver Conversation Tool I helped create for the Aspen Institute’s National Commission on Social, Emotional, and Academic Development that offers seven areas on which to reflect in conversation with teachers including relationships, empathy, respect, responsibility, communication, collaboration, and persistence. Thanks, Rachel Bellows of Mind + Matter Studio and Pamela McVeagh-Lally for your collaboration on this! “It’s important to monitor and evaluate the effectiveness of school-family partnership efforts throughout the school year. Gathering parent input and feedback as a part of this process is essential.” To what degree do parents feel connected to what their children are learning? What are they interested in knowing? How would they prefer to be communicated with? 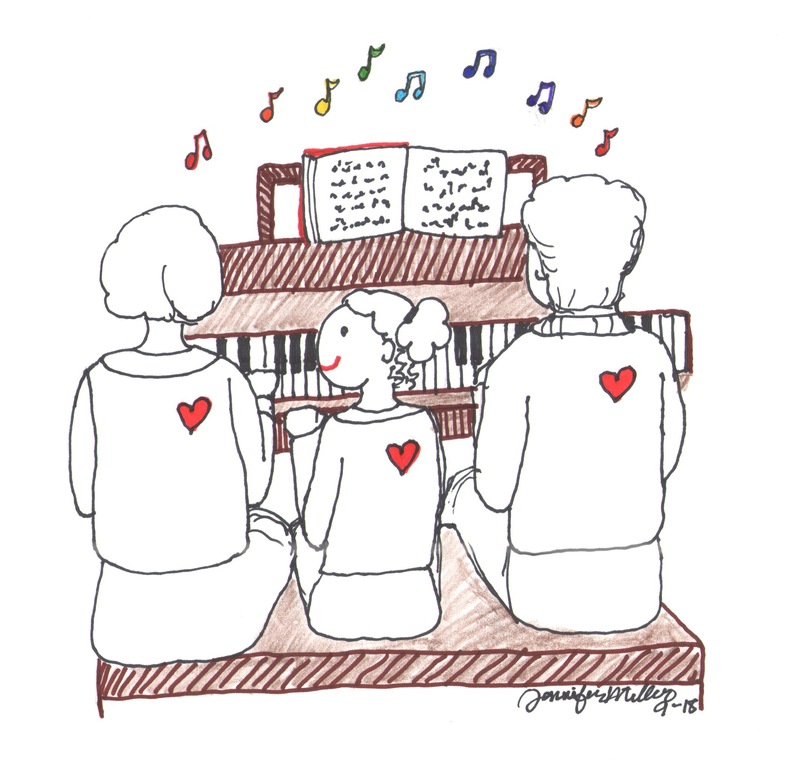 Producing a harmonious duet between parents and teachers takes intentionality, energy, and focus. But we know that we’ll see the pay off with our children. They’ll move smoothly and consistently from one caring support to the next. They’ll feel seen, heard, and valued and know that their vital influencers are coordinating with one another to ensure their success. I can’t think of a more powerful way to support safety in schools by promoting a connected community. I can’t imagine a more powerful way to support our children’s social, emotional, and academic success. Want to host conversations with parents about their children’s social and emotional development in your school community? Check out the free Social and Emotional Learning Caregiver Discussion Series from the Collaborative for Academic, Social and Emotional Learning, offered in English and in Spanish. Special thanks to Roger Weissberg for the many resources shared! Data for 2016: McQuiggan, M. & Megra, M. (2017). Parent and family involvement in education: Results from the National Household Education Surveys Program of 2016 (NCES 2017-102) [Table 2], Washington, DC: U.S. Department of Education, National Center for Education Statistics. Retrieved from https://nces.ed.gov/pubs2017/2017102.pdf. Rubenstein, M.I., Patrikakou, E.N., Weissberg, R.P., & Armstrong, M.L. (1999). 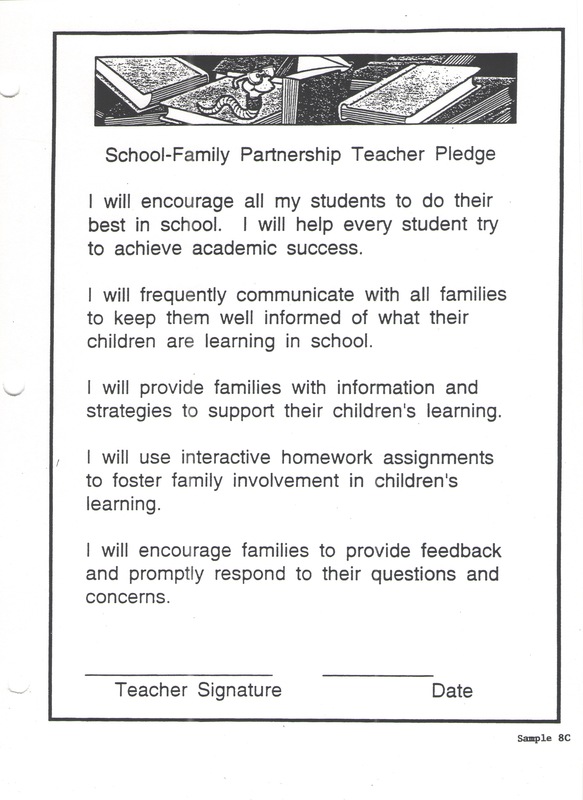 Enhancing School-Family Partnerships: A Teacher’s Guide. Chicago, IL: The School-Family Partnership Project at The University of Illinois at Chicago through the Mid-Atlantic Laboratory for Student Success. 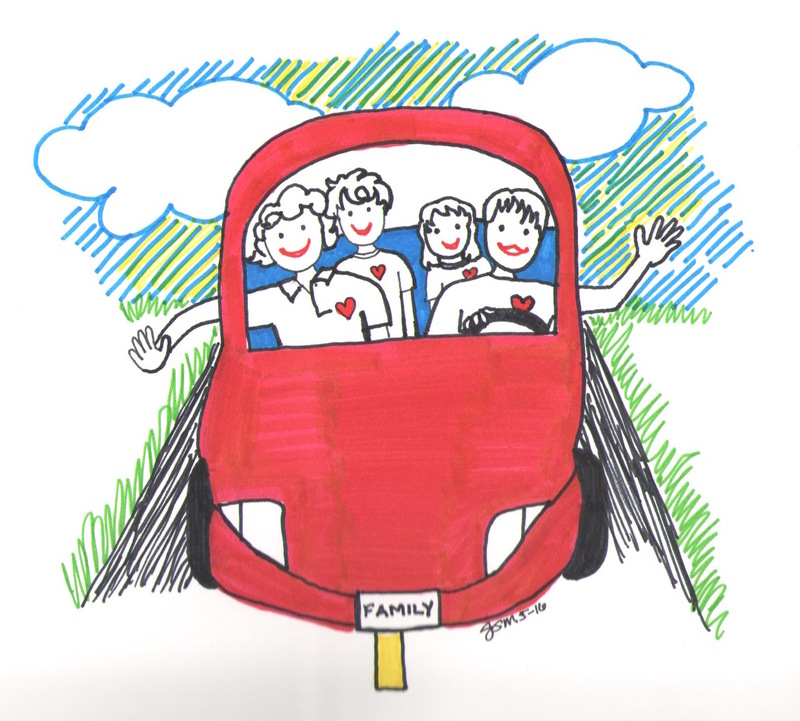 Pingback: How to have successful, harmonious Parent Conference | We Were Meant to be Teachers! The inner Teacher in me smiled (beamed) and just hugged 28 imaginary students! The Parent that I am appreciates this post – it not only affirmed what I already know, but reminded me to stay connected. Thank you!